The Brodmann PE 116 is the smallest upright model that Brodmann offers. 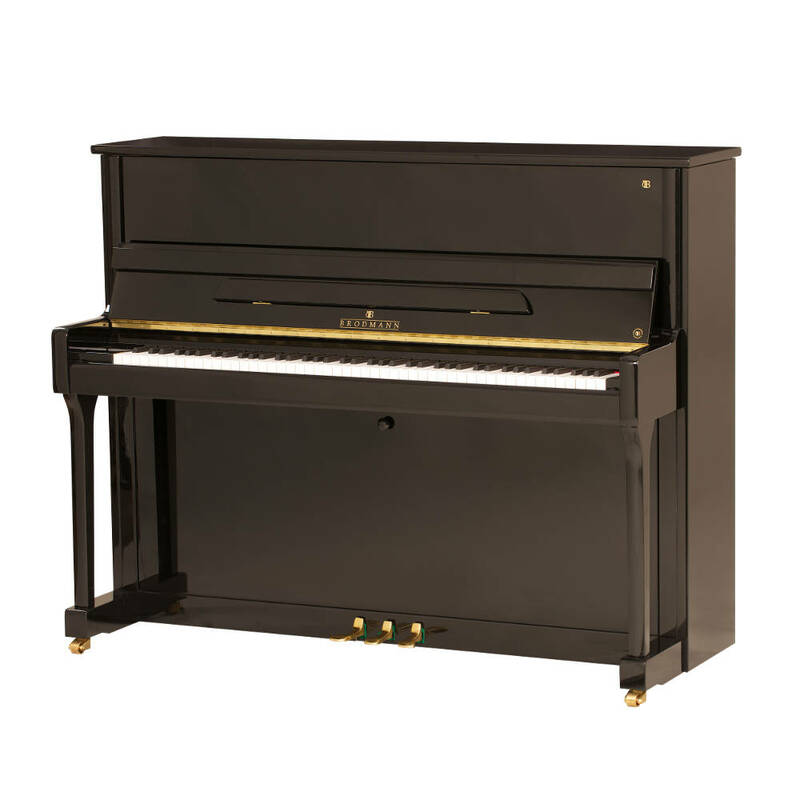 The 46" piano delivers a powerful tone and very controlled touch which makes it feel much larger than any 46" piano in this range. The PE 116 features the same European scale design that you find in the rest of the PE series.